Home / Books / Culture / Film / TV/Film / An Adaptation Of Nigerian Writer, Nnedi Okorafor's Novel 'Who Fears Death' Is Coming To HBO! 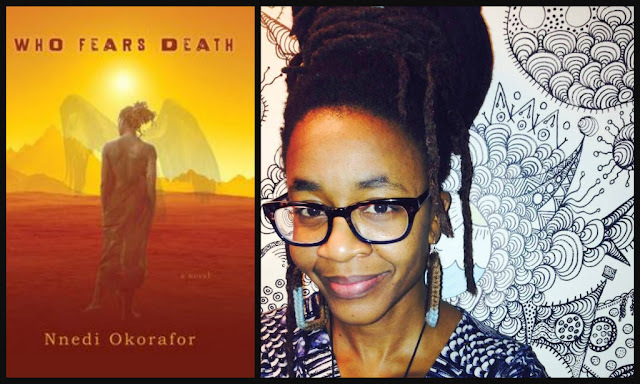 An Adaptation Of Nigerian Writer, Nnedi Okorafor's Novel 'Who Fears Death' Is Coming To HBO! In television making news, renowned Nigerian sci-fi, magical futurism, juju fantasy & mystical realism writer, Nnedi Okorafor's novel 'Who Fears Death' has been optioned for an HBO TV show, which will be executive produced by George R.R. Martin of 'Game of Thrones'. She expressed in a tweet, "My novel WHO FEARS DEATH has been optioned by @HBO & is now in early development as a TV series with George RR Martin as executive producer." The author also added that the decision did not happen overnight. It has been nearly four years coming. 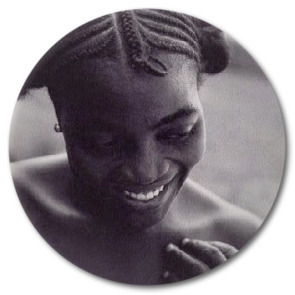 Okorafor holds a PhD in English from the University of Illinois, Chicago. 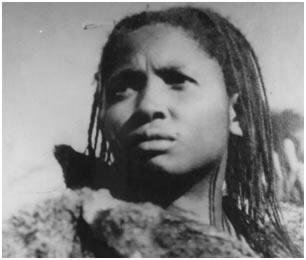 She has written books such as Akata Witch, Lagoon, Long Juju Man and Zahrah the Windseeker to name a few. The fantasy writer joins the likes of Chimamanda Adichie whose acclaimed novel, Americanah's rights were acquired for adaptation by Kenyan actress and filmmaker Lupita Nyong'o. 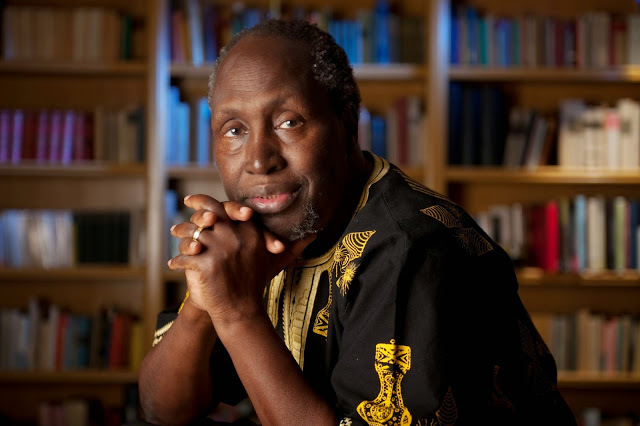 Apart from being a writer, the multi award-winning author is also a creative writing and literature professor.